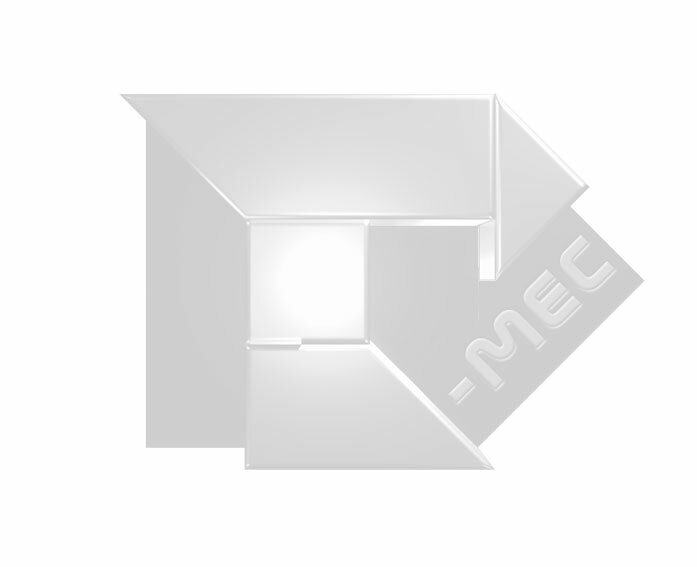 In T-MEC we are dedicated for more than 10 years in setting up and removing of all type of commercial equipments and installations. Our working area is in the Iberian Peninsula, Portugal included. Our group consist in a total of 15 trained mounters, distributed between Madrid and Cáceres (90KM of Portugal). We are totally equipped with industrial company vehicles, professional tool equipments, uniformed. We are updated in all requirements of prevention of workplace risks. We set up tents, all kinds and systems of commercial shelving, racks for storage, pallet racking, exhibition and fair stands, shop-fitting for all kind stores, metral structures, stages, archiving systems, mechanical archiving, etc. The purpose of our company is being contracted by you and execute the project of your customer in any geographic area..
Or in support to one of your own chief-operator. From the moment of the contraction on, we acquire an absolute commitment to your approach and we adapt us to your working philosophy in front of your customer. Our whole team, because of their experience becomes aware that Mr. CUSTOMER is over verything and that they have to realize their work in the whole satisfaction of the customer.